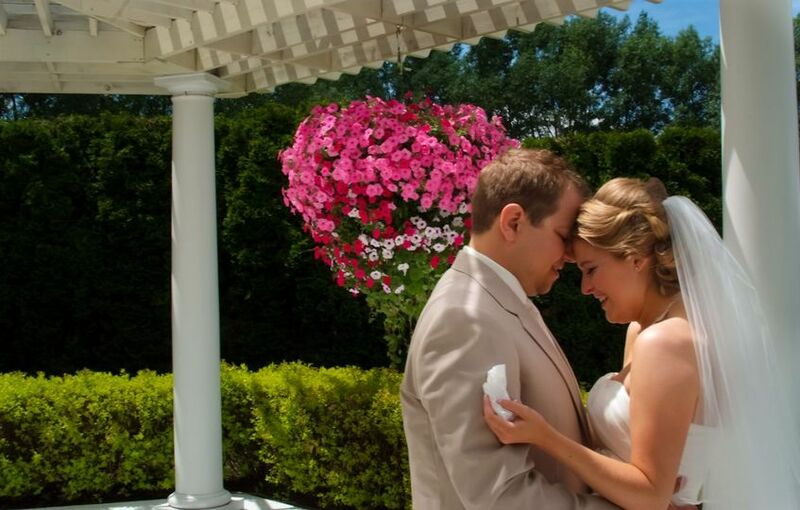 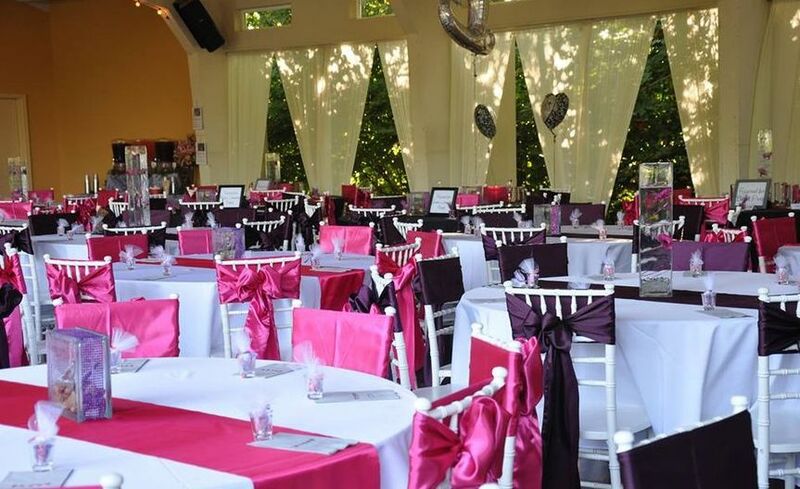 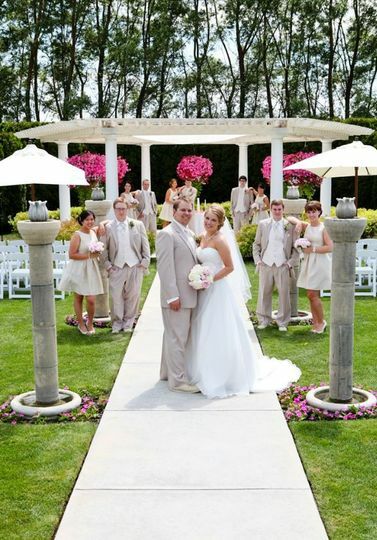 Bella Fiori Gardens offers a formal Old European inspired setting for your wedding ceremony. 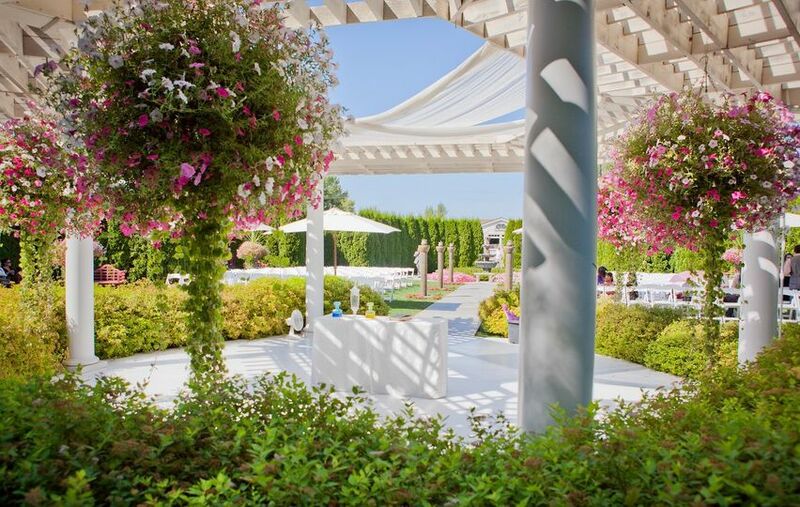 Accommodating up to 200 guests, the garden features a majestic open pergola with stunning flower baskets, hundreds of flowering plants, a tiered fountain, and sparkling collecting pool. 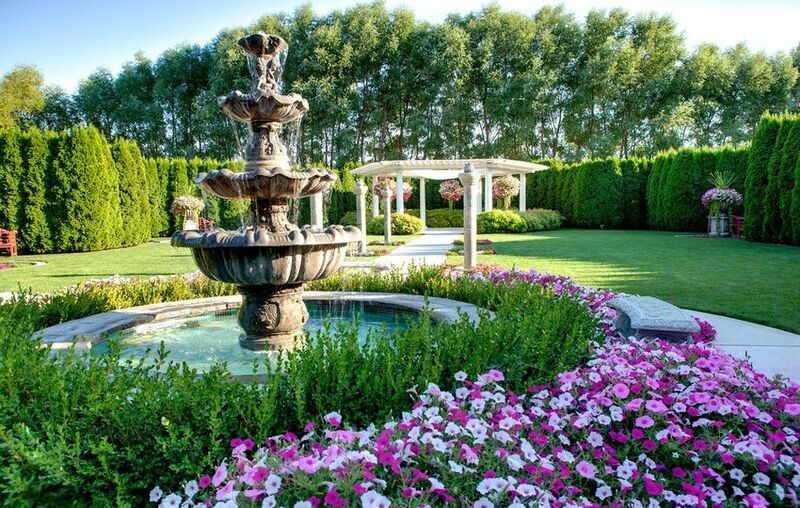 Four sunken gardens feature stately urns filled with beautiful flowers and greenery. 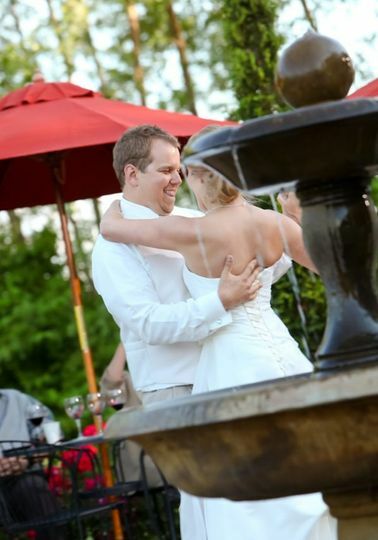 Lining the walkway to the pergola are six columnar fountains that provide you and your guests with the soothing sound of trickling water. 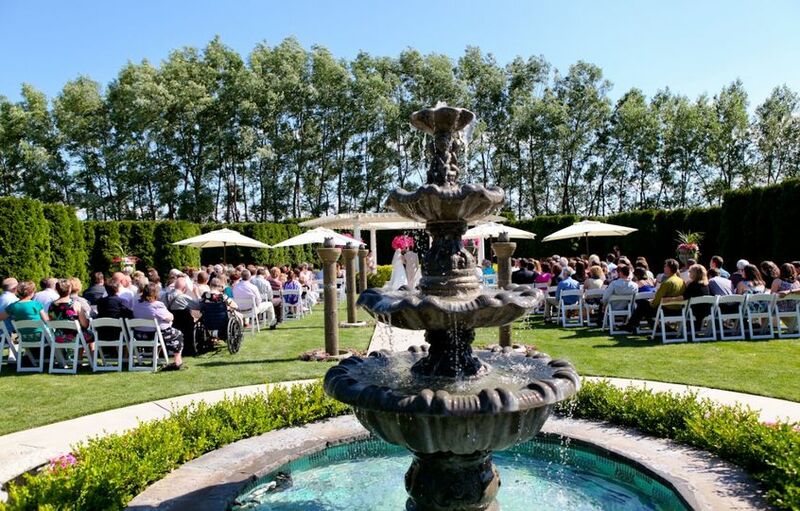 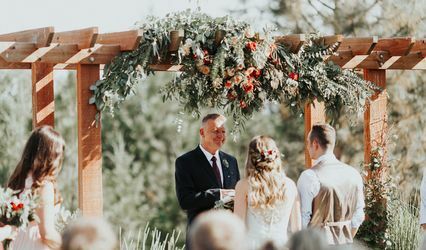 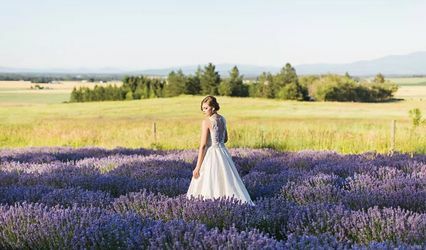 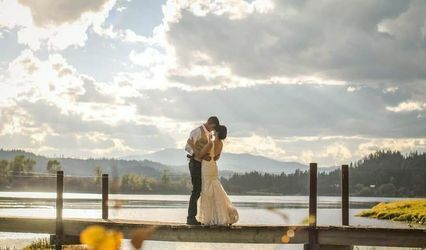 This is a stunning wedding gardens located in Kennewick WA.